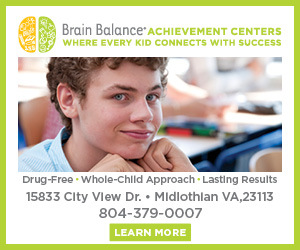 Friendations;Helping children build the social-emotional foundation for life. 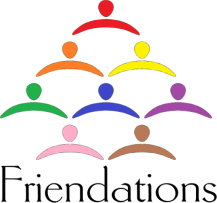 Friendations offers social coaching for children from preschool (age 3) through 5th grade. 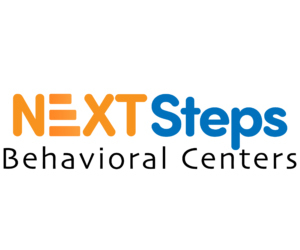 Clients typically include children who struggle with social skills, peer interactions, conversation, appropriate behavior and emotional regulation. 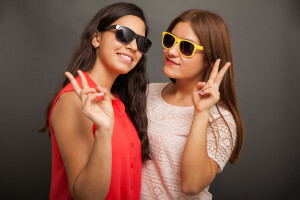 What is social coaching? The easiest way to understand social coaching is to think of it as tutoring for social skills with additional support as the child practices the new skills. It would be like a math tutor who could teach the skills and then go to school to make sure your child does well on their test. During social coaching, children receive support from a coach at whatever setting presents the greatest need. Common settings where we coach children include homes, preschool and child care centers, community locations and extra-curricular activities. Guided play dates are another method we use to coach children on appropriate social behaviors, peer interactions and conversation skills. Families are included in social coaching through session reviews, progress reports, trainings and coaching. Clients work with a coach 1:1 to learn and practice skills before moving on to play dates and other social settings. Coaches working with children in preschools or other social settings will employ private pull out sessions to build up skills. Following an intake observation and assessment with the social worker, a program will be developed for each client based on family input and the needs identified during the assessment. Goals for children vary depending on the needs of the child but will be based on The 4 C’s: compliance with adults, conversations skills, control of self, and cooperation with peers. Read more on Friendations;Helping children build the social-emotional foundation for life…. Summer is upon us with its glorious long days of sunshine and warmth beseeching us to come out and play. With increased outdoor activity, there comes increased risk of a bump to the head and its good friend, the concussion. We often think of concussions in athletes, but they can happen with any head injury and often without loss of consciousness. Common injuries this time of year are bicycle accidents, skateboard accidents and even minor falls. It is important for parents and coaches to recognize the common signs and symptoms of a concussion so that kids can get prompt treatment and cognitive rest. It is important to monitor children even when they seem to feel okay because a concussion is a moving target, and symptoms can sometimes develop hours later. When we miss or dismiss such complaints, we put children at risk for recurrence and more prolonged recovery. A concussion is a clinical diagnosis, meaning it is often made based on the story you tell your doctor without any further studies. If your child has any of the above symptoms, you should contact your pediatrician. Your child should be removed from play or practice immediately to prevent further injury. Depending on your child’s physical exam, your doctor may order imaging studies like a CT scan. It is not necessary to wake your child to check for symptoms even in the first 24 hours. Children usually recover in a week or two following the injury. Treatment with physical and mental rest will speed up recovery. It is also important that we do all we can to prevent concussion in the first place. All kids should wear properly fitted helmets and other safety gear when playing contact sports, biking, rollerblading, and skateboarding. We cannot prevent every concussion, but we can do the best we can to keep our kids safe and minimize serious head trauma. Hi, I’m Leslie Wood’s Mom, Lisa Wood. I would like to tell you what an awesome person my daughter is. Leslie was actually a still born baby. The doctors performed CPR on her for 12 minutes and brought Leslie back to life. She was diagnosed with Spastic Quadriplegia Cerebral Palsy at the age of 9 months and has been in a power wheelchair since she was 5 years old. Leslie is now 18 years old and a rising senior at Hopewell High School and everyone at Hopewell High knows it. This past school year, Leslie participated in the 2015 Miss Hopewell High School Pageant and was voted Miss Congeniality! She was very excited and happy about that, she even had her own Paparazzi flashing pictures during the pageant and afterwards. She could not stop smiling the entire night. Leslie has taken full advantage of her school’s curriculum, she will take a Life-Skills class for three blocks and this fall will be an office runner for the Main Office for her elective. In the past she has taken Early Childcare and Catering classes for her electives and she has worked in the Library at school. 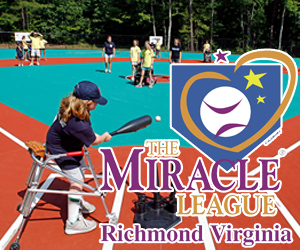 In her free time Leslie played baseball with the Miracle League of Richmond every Saturday morning. She was on the San Francisco Giants team and came ready to play ball with her bat each Saturday. While there, Leslie and I both made a lot of friends from all over Virginia. Leslie and I met Angela West, 2015 Miss Wheelchair Virginia and Asian Cultural Broker for the Center for Family Involvement at Virginia Commonwealth University. Angela and Leslie instantly connected and they shared stories about the pageants. Angela wants to mentor Leslie to participate in the 2016 Miss Wheelchair Virginia Pageant. Leslie and I are both very excited for this opportunity. In addition, we obtained many resources to help Leslie work on important skills needed for all careers, no matter what pathway she takes. 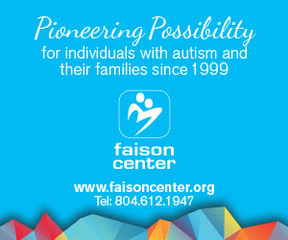 Bon Secours Virginia Health System will recognize 25 Virginia high school seniors with autism spectrum disorders (ASD) and/or intellectual disabilities for their completion of Project SEARCH, a national school-to-work program at four Bon Secours facilities across Central Virginia and in Portsmouth. 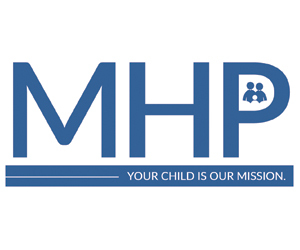 Project SEARCH provides hands-on training to students with disabilities through internships at health care facilities and other businesses, with a goal of gaining employment upon completion. Bon Secours Virginia is the only Project SEARCH program also participating in clinical research. 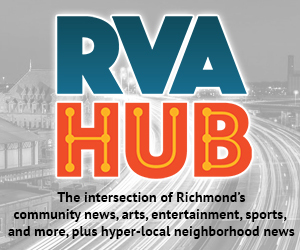 Bon Secours Virginia’s four Project SEARCH sites are funded through a grant awarded to Virginia Commonwealth University (VCU) Rehabilitation Research and Training Center from the National Institute on Disability and Rehabilitation Research. 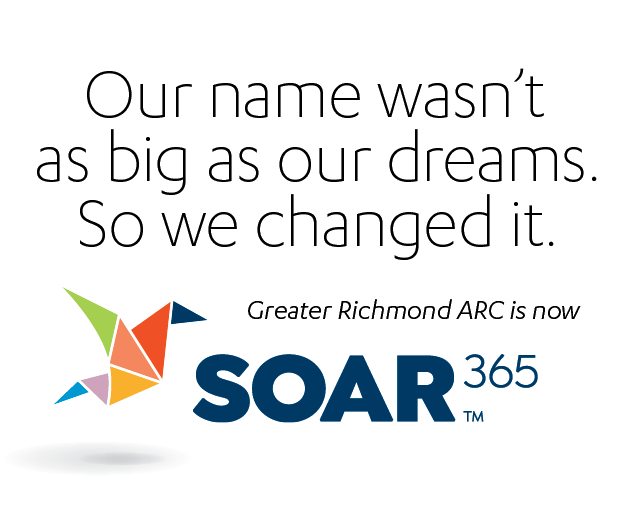 Bon Secours’ Project SEARCH partners include local public education systems, VCU Rehabilitation Research and Training Center, and Virginia Department for Aging and Rehabilitative Services (DARS). The partners provide additional funding as well as support and services to the students in the program. 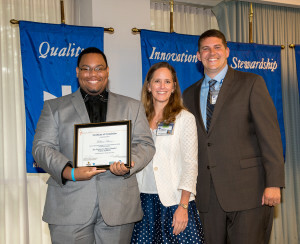 At celebration events held in June, Bon Secours will award diplomas to the students for completing nine-month Project SEARCH internships at St. Francis Medical Center in Midlothian on June 2, St. Mary’s Hospital in Richmond on June 5, Maryview Medical Center in Portsmouth on June 9, and Memorial Regional Medical Center in Mechanicsville on June 10. Also in June, Bon Secours St. Francis Medical Center will receive the Employer of the Year Award from the Virginia Division on Career Development and Transition (VADCDT) at the “I’m Determined” Youth Summit in Harrisonburg. This award will be given to St. Francis in recognition of their commitment to hiring young adults with disabilities in Virginia. “It is a pleasure to help these student interns with autism and intellectual disabilities develop the skills they will need to gain employment after graduation. We look forward to continuing the program and welcoming many more Project SEARCH interns to our Bon Secours facilities next year,” said Ardabell. 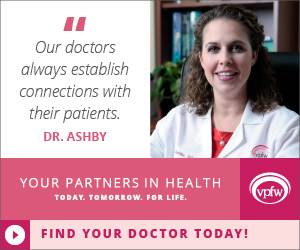 Through Project SEARCH, facilitated by a research team at Virginia Commonwealth University, students were assigned to a Bon Secours hospital in their county during their senior year of high school. Each student rotated throughout various departments in the hospital, completing three unpaid internships. Teachers, teaching assistants and job coaches provided them with direct instruction during the rotations, collaborating with hospital department supervisors. Working with hospital supervisors and staff, the students received hands-on skills training, including stocking supplies, filing, copying, assembling paperwork packets, making deliveries, cleaning, sanitizing equipment, turning over patient rooms, providing patient care and customer service and putting together supplies for the nursing units. Each student set a goal of gaining employment by the end of the school year. The Bon Secours Project SEARCH sites have gained national and international attention. In 2014, a New Jersey Supreme Court justice visited the interns at St. Mary’s Hospital. 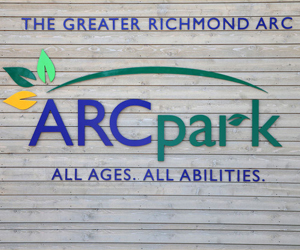 The Project SEARCH sites at Bon Secours have also hosted visitors from Saudi Arabia, Washington state and the Virginia General Assembly Autism Subcommittee. Autism spectrum disorder is a developmental disability that can cause significant social, communication and behavioral challenges. 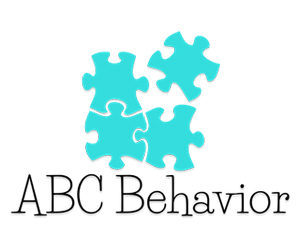 The Centers for Disease Control and Prevention estimates that about one in 68 children have been identified with ASD, and it continues to be an important public health concern as challenges are placed on public school systems, families and communities. 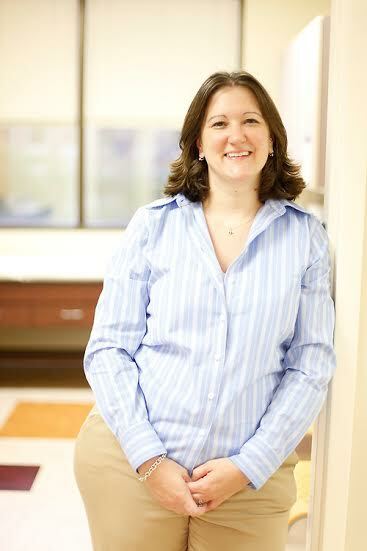 Research studies at all four Bon Secours Project SEARCH sites, funded through the National Institute on Disability and Rehabilitation Research (NIDRR), have examined effective methods enabling students with ASD to successfully transition from high school graduation into successful employment. 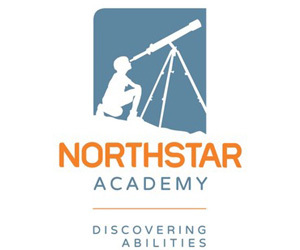 With 25 students receiving diplomas in June, the health system has awarded diplomas to 102 students with autism and intellectual disabilities since 2009, with nearly 66 percent obtaining employment following graduation. The art of making friends and becoming part of a social group looks effortless for most people. For many of us, though, the ability to identify and understand the hidden social rules that govern the expected behaviors in every environment does not come intuitively. We have to work hard to develop a social sense, to observe and then practice. Marriage is hard. Relationships take work . 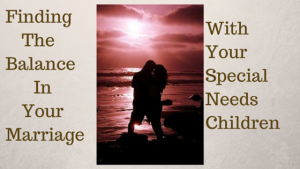 For those of us that have kids with Special Needs, we add a new list of challenges to those that all couples endure. 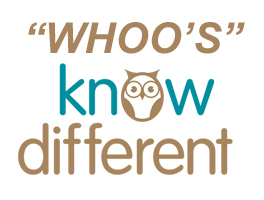 I am by no means an “expert’ by degree, BUT I am an expert in my daily experiences. I have come up with some basic tips to help along with a few things we should try NOT do. Note: Names have been changed to protect the innocent. Once every year, my family and friends celebrate a special holiday. We all get together to celebrate, and it almost feels like there is a magic in the air, an aura of brotherhood that encourages peace on earth and goodwill toward men. 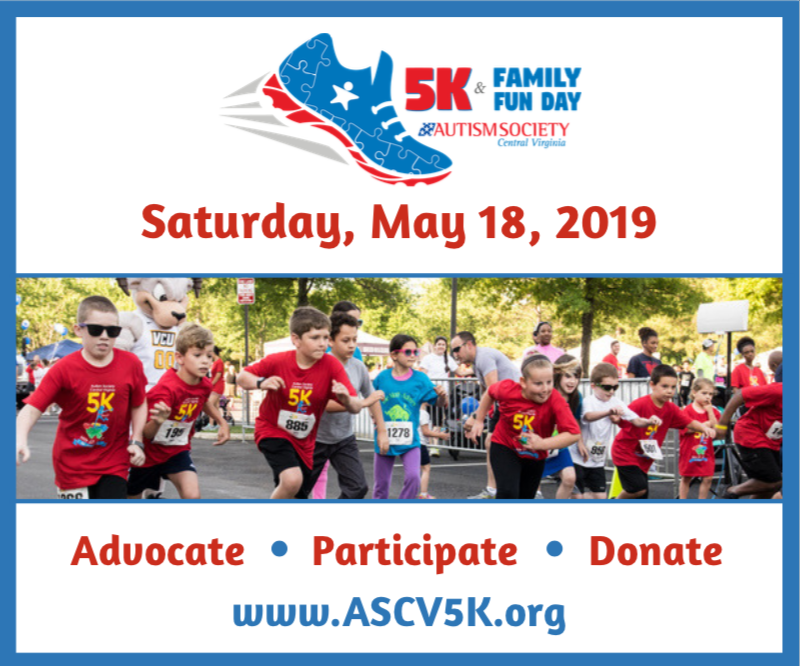 I am talking, of course, about the annual Autism Society of Central Virginia 5K. …What did you think I was talking about? Christmas? It’s not even December! …Anyway, I wanted to talk about my experience with this year’s race. I woke up early that morning and went about my daily routine. Uncle Tim and Aunt Dana were already staying at my house so that they could participate in the race, and we had a sort of… breakfast arrangement on the counter. I don’t remember the details of what was there, but I knew that there were some Pirouette cookies in the arrangement, because I ate them. Soon it was time to head to the starting square. I hopped out of the car and rushed to the site – and had to wait on everybody else. Many members of my extended family came, including Sam, the athletic child of my aunt Jan; Jason, the less-athletic but better-at-games son of aunt Shelly; and Brosef, aspiring lawyer and older brother of Jason. My friend, Chad Chaddington, and his mother also showed up to race with us. When the race started, Sam told me he was going to race alongside me. Although he could easily leave me choking in his dust, he decided to keep pace with me because he didn’t get to see me very often. As we ran we talked about various subjects, such as the teaching of evolution in schools (Did you know whales evolved from wolves? It’s Troo! (maybe)). After 35 minutes of running we finished the race. I returned to our starting point, feeling quite satisfied. Then I went to get a snow cone to replenish lost calories. I also saw my dad back at the starting point, and since I had never seen him pass me, I was naturally confused. He informed me that he was already back because he had never left. I was both relieved that I hadn’t been beaten to the finish by my father and rather disappointed in his decision not to run. When everyone had finished the race, we packed up and headed back to my house to participate in the next, and most important, event: the after-race barbecue. As my family and friends came, I called Sam, Jason and Chad upstairs and I utterly defeated all of them at Super Smash Bros. we enjoyed a friendly game of Super Smash Bros.
That was how this year’s race went. I’m looking forward to next year’s race and particularly to seeing my friends again. I’d also like a camera to record the race; maybe I’ll get one for Christmas. See ya! 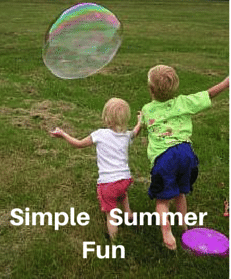 With the ending of the school year for many and the arrival of days without all the structure, Summer can be a challenging time for children with special needs and their parents. With more leisurely days can also come the need for our children to have some structure and outlets to keep busy. Parents and caregivers with extra time to fill during the day. 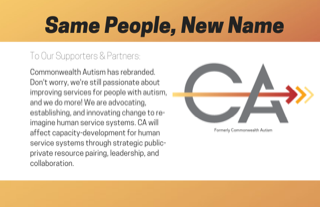 The ABLE Act: Another Arrow in the Quiver for Certain Individuals With Disabilities By Shirley B. Whitenack, Esq. President Barack Obama signed the Achieving a Better Life Experience, or ABLE, Act on December 19, 2014 as part of the Tax Increase Prevention Act of 2014. The new law will allow qualified individuals with disabilities to have tax-free savings accounts in which they can save up to $100,000 without jeopardizing eligibility for Supplemental Security Income (SSI) and other means-tested government programs such as Medicaid. Modeled on 529 college savings plans, interest earned on savings will be tax-free. Contributions to the account, however, will not be tax-deductible. The funds in the accounts can be used to pay for education, health care, transportation, housing and certain other expenses. To be eligible, individuals must have a disability that occurred before age 26. Each individual may establish only one ABLE account. Annual contributions are capped at the federal annual gift tax exclusion ($14,000 in 2014 and 2015). Funds remaining in the account when the account beneficiary dies must first be used to repay Medicaid for expenses it incurred on behalf of the beneficiary. In 2015, states will have the option to offer such plans to people with disabilities. States will have to adopt regulations, however, before financial institutions can offer such plans. The law’s name recently was amended to honor Stephen Beck, Jr., a longtime proponent of the legislation who died in early December. While the Act offers another tool that can be used in planning for the special needs of certain individuals, the establishment of first and third party special needs trusts should be considered when the contributions will exceed the amounts allowed under the Act or when third parties do not want their assets to be subject to a Medicaid payback requirement. Due to the complexity of federal and state laws, you may need specially trained professionals to help you plan for the future of your dependent with special needs. 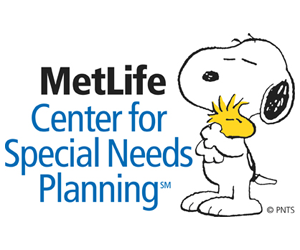 A Special Needs Planner can work with your attorney and provide the financial and insurance solutions that may be needed to complete your planning. 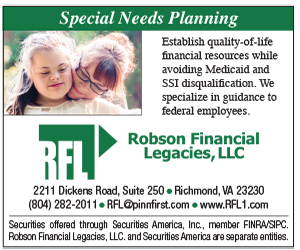 Call Special Needs Planner Michael Andrews at 804-622-0566 for a personal confidential appointment. uChoose is $2.99 and has some very clever ways to help our children. This app has a main character, called Billy, Billy needs help mastering everyday situations with a little help from his friend, Randy. While your children play this they will meet challenges, learn lessons, set goals and have fun!